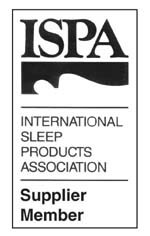 Why should you use our Latex sleep products? 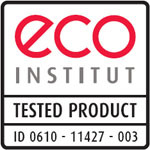 Our most important statement to every costumer is that we are using 100% natural Latex. 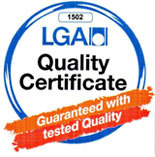 Almost every of our competitors sell their product with a mixture of synthetic and natural latex. 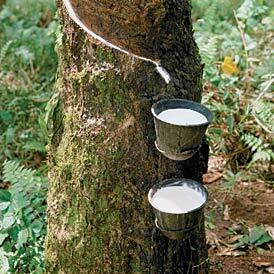 Latex itself is a natural liquid product derived from the rubber tree, which is processes into foam with the use of modern vulcanization technology (we use the world's unique RF technology from Germany. For more information about the process don't hesitate to ask us). The rubber tree is not a rain forest tree. It grows on plantations, where it is trapped underneath the bark and collected in small pots by the rubber tapers, once the rubber tree is exhausted and the latex yield comes down, the tress are converted to timber for use in the furniture industry or other. - Hygienic, bacteriological clean, means if people sweat or different people sleep on the pillow/mattress, the product won't conserve any dust, house mites or other foreign particles. Because of that, the products have a perfect use especially for hotels and hospitals, where the user often changes.